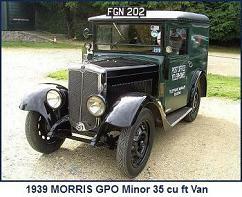 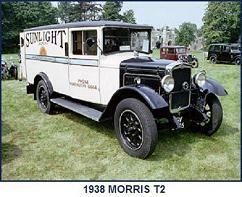 Introduced in 1932 as a replacement for the G International taxi-cab, the G2 Junior, used the tried and tested Hotchkiss type 13.9hp (RAC) 4 cylinder side-valve engine used in the T2 – 1 ton truck. 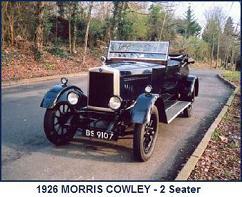 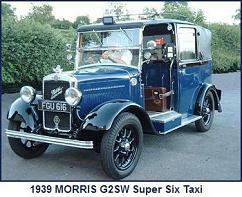 Two years later a 6 cylinder engine version, the G2S Junior Six was introduced. 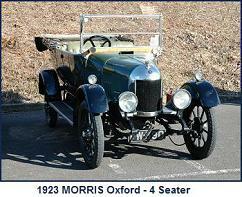 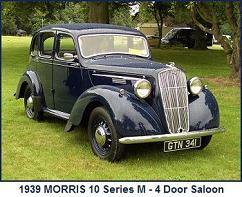 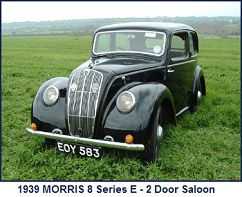 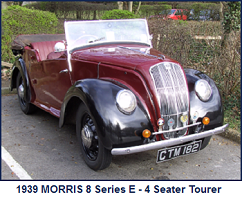 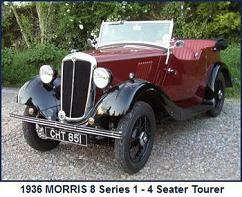 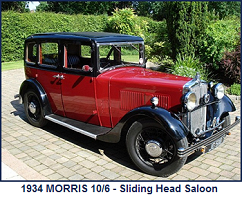 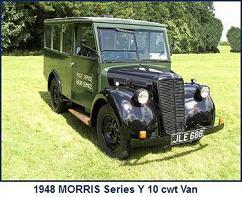 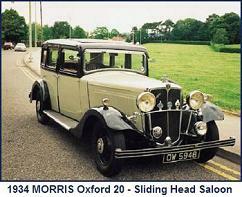 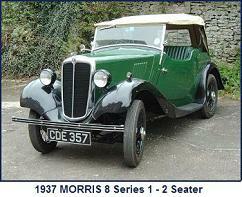 This used the same 14.9hp (RAC) 6 cylinder engine as used in the 1935 model Fifteen Six. 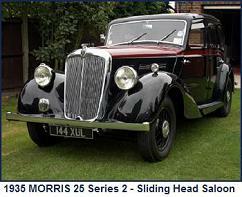 Both models shared similar bodywork. 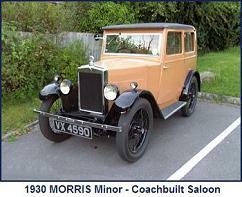 Clutch: Double plate cork insert, running in oil.